Modern and sophisticated Penthouse living in Westchester! 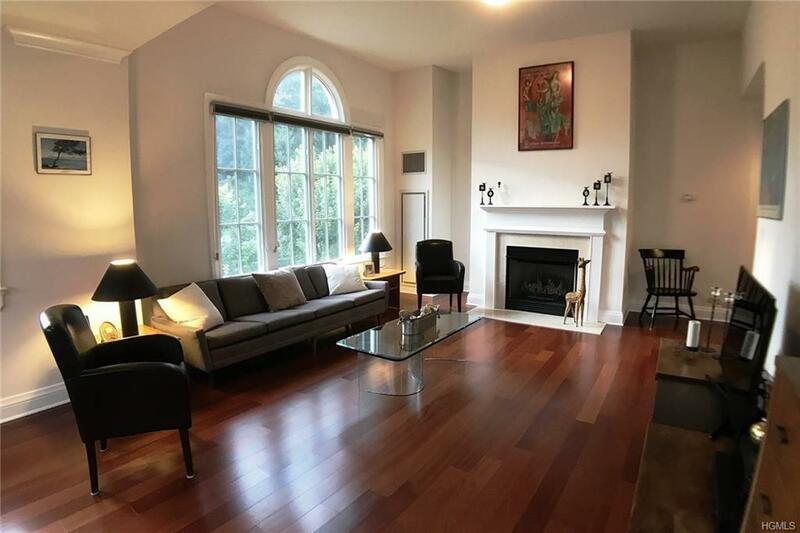 This 3 bedroom, 3 bath unit sparkles with stunning hardwood floors, high ceilings and sunny windows! 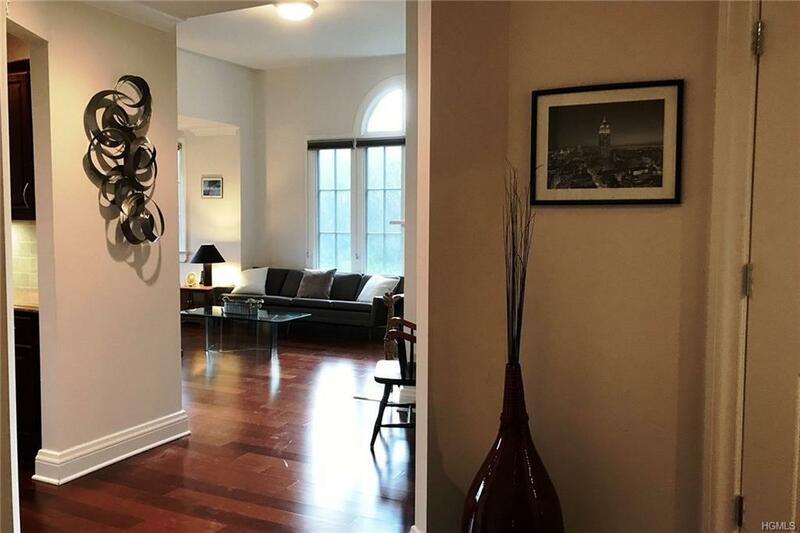 You will love the enormous master suite with Juliette balcony and spa bath, the airy open floor plan and fabulous gourmet kitchen, and most of all the corner location with no one living above! Easy one level living, with the best amenities and gas and hot water included in the HOA fees. Enjoy indoor and outdoor heated pools, a banquet room, business center, theater/media room, multiple fitness centers, concierge service, library, lounge and outdoor patios with BBQ grills. Laundry in the unit, the best indoor parking space located adjacent to the elevator and large storage on your floor make this the best unit available! 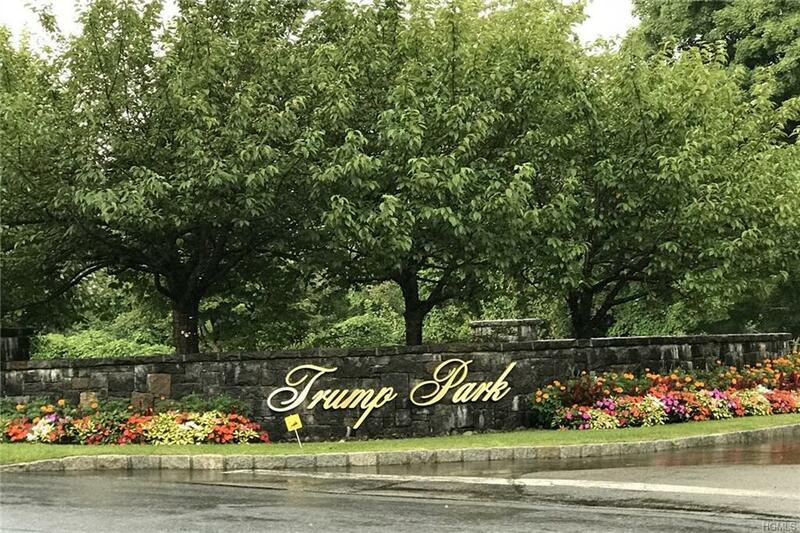 Trump Park is nestled between parks and lakes while conveniently close to major highways, shopping centers and restaurants. Enjoy all aspects of life, while having it all taken care of for you! 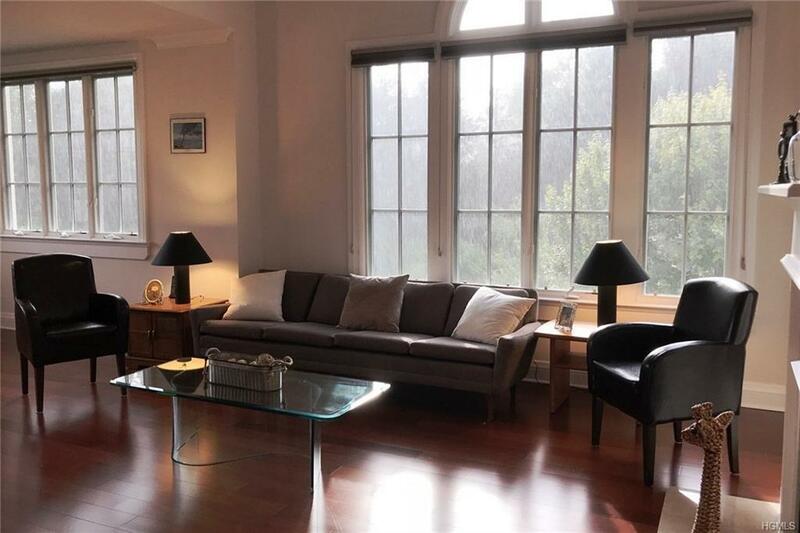 Listing courtesy of Carina Sierra of North Country Sothebys Int Rlt.